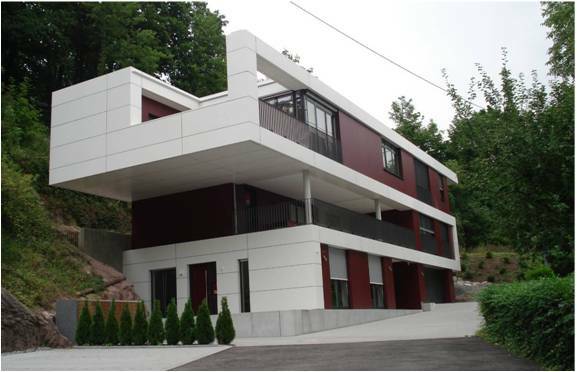 Rear-ventilated exterior wall claddings serve to improve the weather protection, the external appearance and the thermal insulation of buildings. 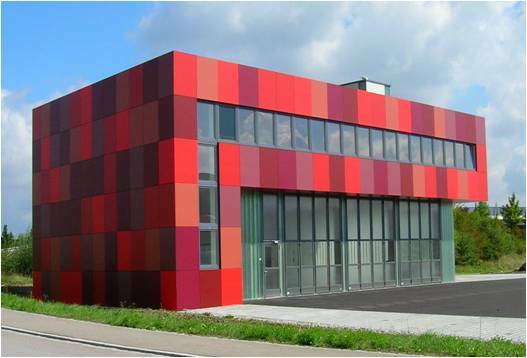 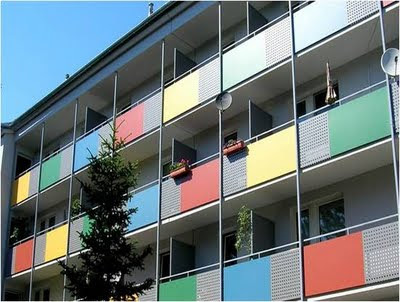 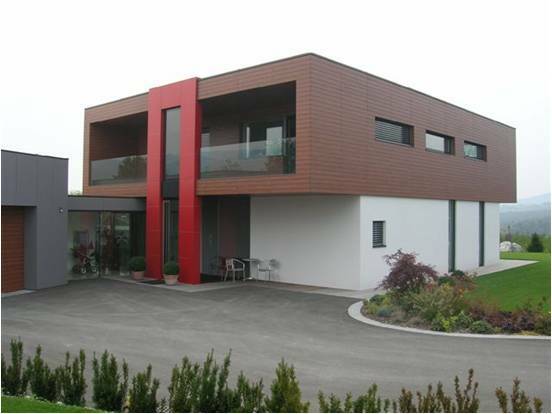 The wide colour choice of MAX EXTERIOR and the various installation forms of suspended facades, offer the owner and the planner maximum design possibilities. 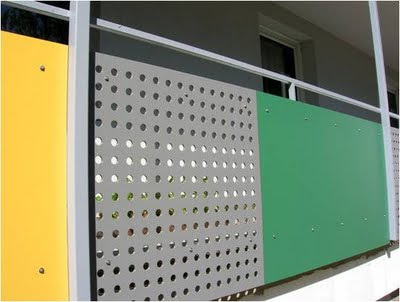 MAX EXTERIOR can be installed on many conventional metal and wooden sub constructions from the various manufacturers.